Daytime classes, only are available. Feel free to call us on 0449344301 for more information and to book your place. Alternatively click on Email link at bottom of page or complete our CONTACT US form. 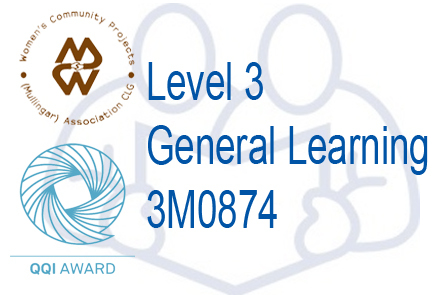 The purpose of this award is to enable the learner to develop the relevant knowledge skill and competence to use a range of skills and tools, under direction and with limited autonomy, in familiar situations. It enables the learner to participate in and contribute to modern society, to pursue a range of employment opportunities or to progress to further education or training. Learn more about course oversight and details. 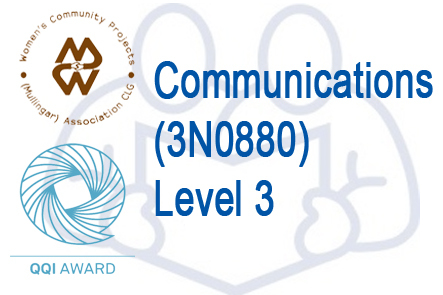 The purpose of this award is to equip the learner with the knowledge, skill and competence to use a range of communication skills in familiar social and work or public contexts in one-to-one or in a small group. Learn More. 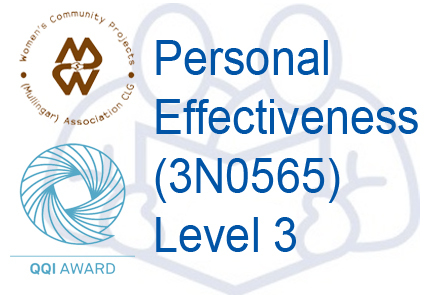 The purpose of this award is to equip the learner with the knowledge, skill and competence to use the personal resources at their disposal in order to meet the personal and social demands of the learning and working or community environments. Learn More. 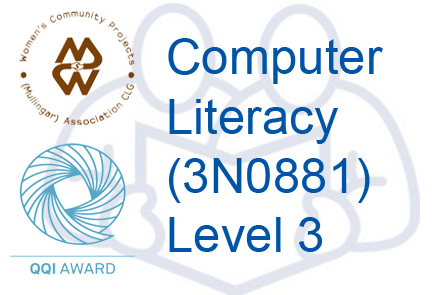 The purpose of this award is to equip the learner with the knowledge, skill and competence to describe the role of computers in everyday life and to operate a personal computer safely in a supervised environment. Learn More. 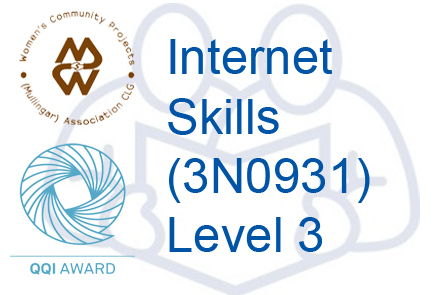 The purpose of this award is to equip the learner with the knowledge, skill and competence to use internet applications to locate access and communicate information in a supervised environment. Learn More. 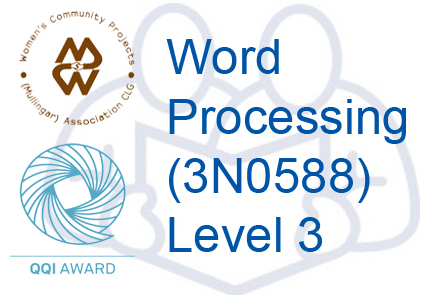 The purpose of this award is to equip the learner with the knowledge, skill and competence to use a word processing application to create a limited range of appropriately structured and accurate documents in a supervised environment. Learn More. 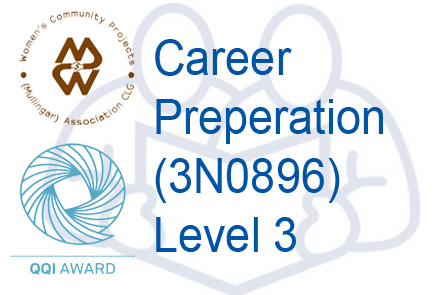 The purpose of this award is to equip the learner with the knowledge, skill and competence to gather information and make informed judgments about work, training and educational opportunities, and gain practice in a range of skills needed to prepare for employment. Learn More. 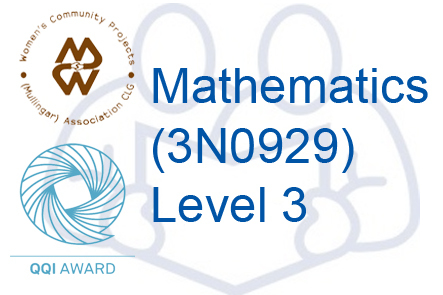 The purpose of this award is to equip the learner with the knowledge, skill and competence to apply mathematical skills to solve mathematical problems. It is designed to provide a basic understanding of mathematical concepts and their relationships, and to develop skills which enable effective functioning in personal life, education and the workplace. Learn More. 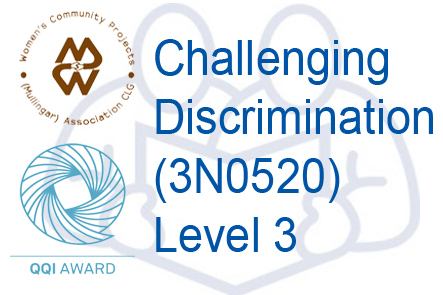 The purpose of this award is to equip the learner with the knowledge, skill and competence to promote the development of personal qualities such as mutual respect, tolerance and acceptance. Learn More. 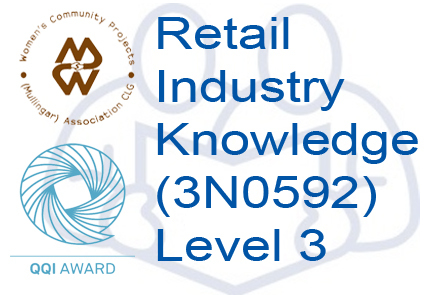 The purpose of this award is to equip the learner with the knowledge, skill and competence to develop knowledge of the retail industry and employment opportunities in the sector. Learn More.